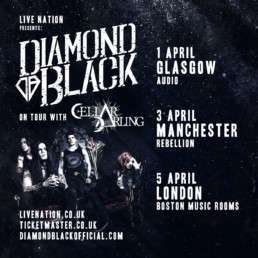 Our first ever UK shows! 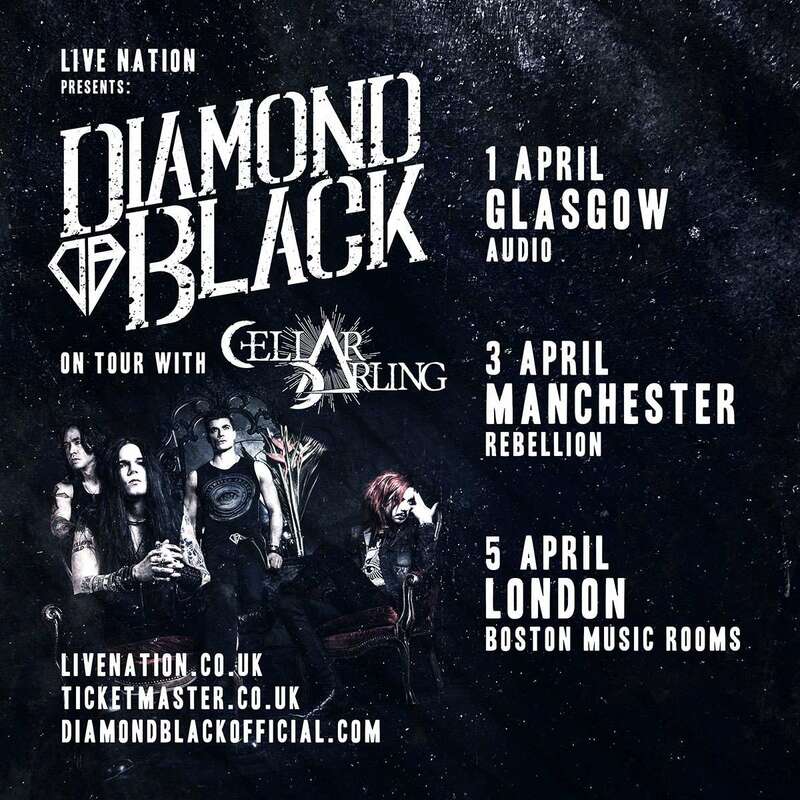 We’re thrilled to be supporting the incredible Cellar Darling, purveyors of epic, dark, groundbreaking, female-fronted alt-rock, who rose from the ashes of Switzerland’s super-successful Eluveitie. Where could I get tickets for 1 April? I’ve looked on both livenation and Ticketmaster and can’t find anything unless they’ve sold out? Hello all, no Birmingham dates? Not at the minute, but we will definitely be heading to Birmingham later in the year.